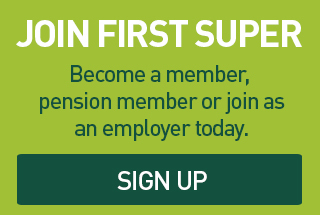 Processing everyday superannuation transactions will become easier for employers, thanks to SuperStream. SuperStream is an ATO’s initiative aimed at providing a safe, secure and more reliable way of processing everyday transactions, such as employee data and payments to super funds via an electronic payment and standardised data system. Under SuperStream, employers will be able to use one central hub for dealing with super funds – irrespective of how many super funds employees contribute to. The streamlined service may mean less time spent dealing with employee data and fund queries, reduced cost of processing contributions and payments through greater automation; and more timely flow of information and money in meeting super obligations. All employers should now be Superstream compliant. Further information about SuperStream can be found on the Australian Taxation Office (ATO)’s website. 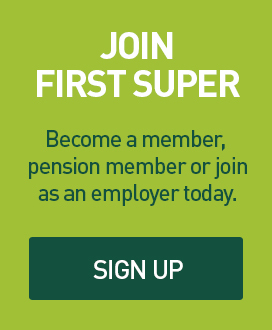 Being SuperStream compliant is easy with First Super’s Clearing House. Here’s what you need to know about our Clearing House and why it makes super contributions easier for your business. Our Clearing House is fully compliant with the ATO’s SuperStream standards and is suitable for all types of businesses. Employers can be confident their business and employees’ private information remains secure. The First Super Clearing House offers a simple solution. By allowing employers to upload contribution data directly from their payroll system or via Excel, super payments can be sent quickly and easily. It’s available to use anytime, anywhere with internet access. If you have any questions, please don’t hesitate to call our Employer Services Team on 1300 943 171, or email us.